The Pac-12 Conference announced Tuesday that University of Utah sophomore Slim Hamza has been named Pac-12 Men’s Player of the Week. Hamza become the first Ute ever to receive the honor. The Pac-12 Player of the Week honor is bestowed to the conference player with the best performance of the past week and Hamza received the honors by going undefeated in Utah’s double-header home-opener. In singles play he handily beat Oliver Good (Weber State) and Krzysztof Stempien (Idaho State) from the No. 2 singles position without dropping a single set. In doubles play, while teaming up with Devin Lane, the Ute duo took care of Todd Fought/Sanjay Goswami (Weber State) and Nate Gross/Charles Norman (Idaho State) leading the Utes to a 2-0 record. On the women’s side USC sophomore Sabrina Santamaria was named Pac-12 Women’s Player of the Week. For the full Pac-12 press release please visit here. 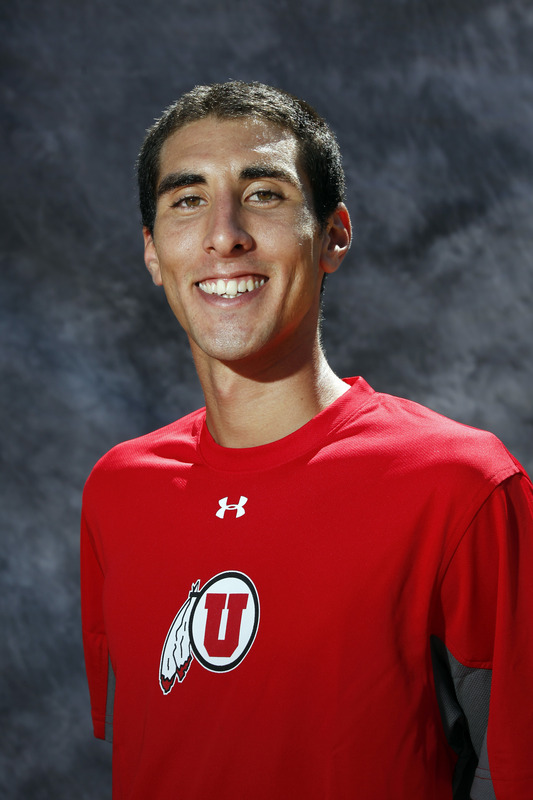 See Slim Hamza and the Utes back in action Saturday January 26 at 5pm at the Eccles Tennis Center when they host the University of Montana. This entry was posted in PAC-12 / NCAA News and tagged Devin Lane, FD Robbins, Pac-12, player of the week, Slim Hamza, Utah Tennis, Utah Utes. Bookmark the permalink.